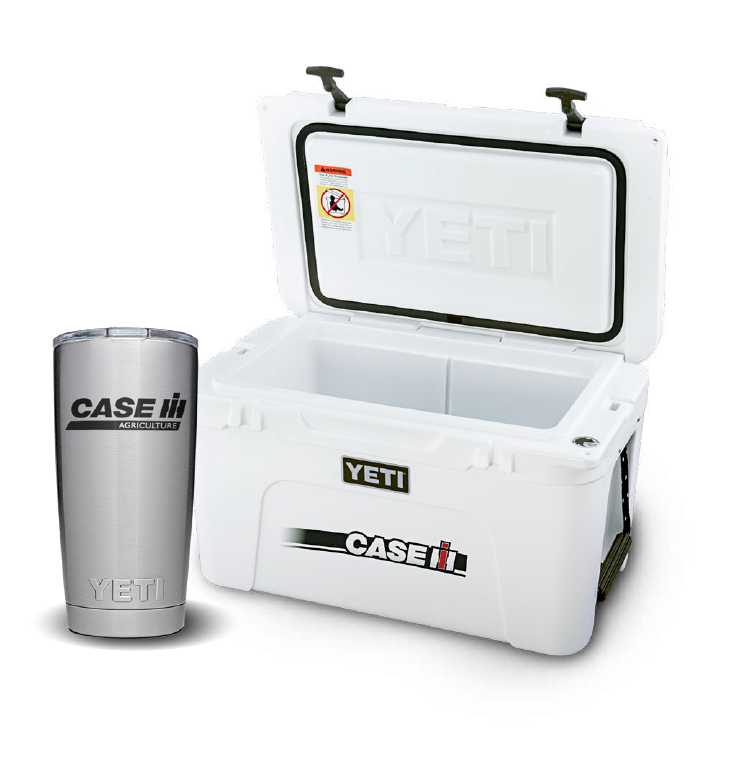 Case-IH Yeti giveaway is giving you a chance to win a $450 Yeti Cooler and 1 of 50 Yeti Tumblers. Super easy entry, just complete the form to gain your entry. You only have to enter once for your chance at winning 1 of the prizes. You must be over 18 years of age as well. This giveaway is open to Canadian residents excluding Quebec. The tumbler and cooler giveaway will end on September 30, 2018.